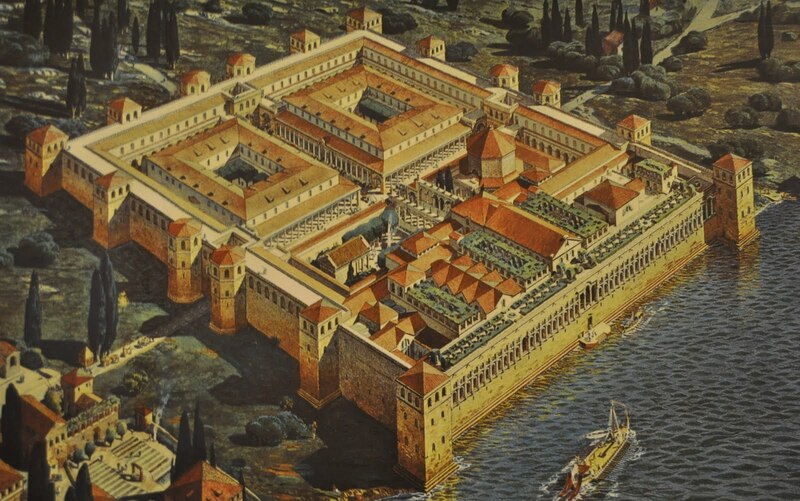 More specifically, this is Diocletian’s Palace. 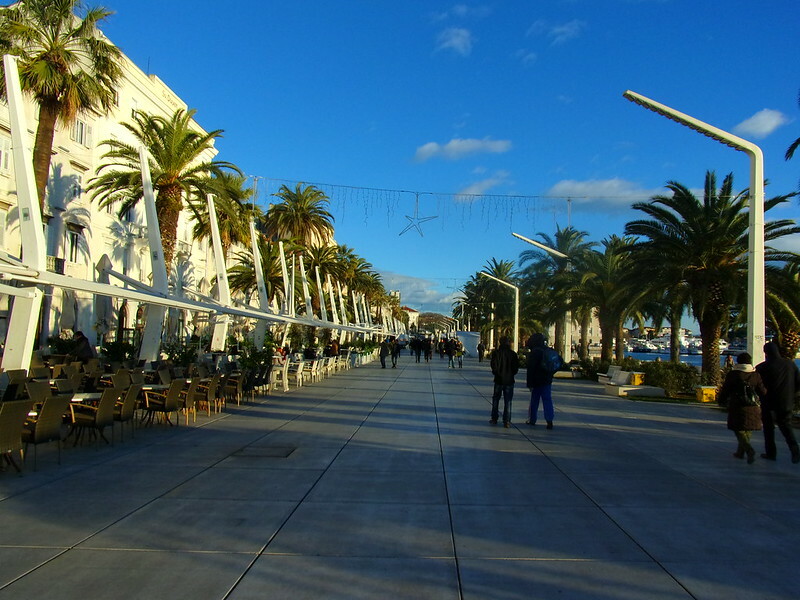 Where the Adriatic Sea once lapped against the walls of the Palace, a lengthy promenade called Riva now stands–it’s where the people of Split go to sip coffee for hours on end, to see and be seen. 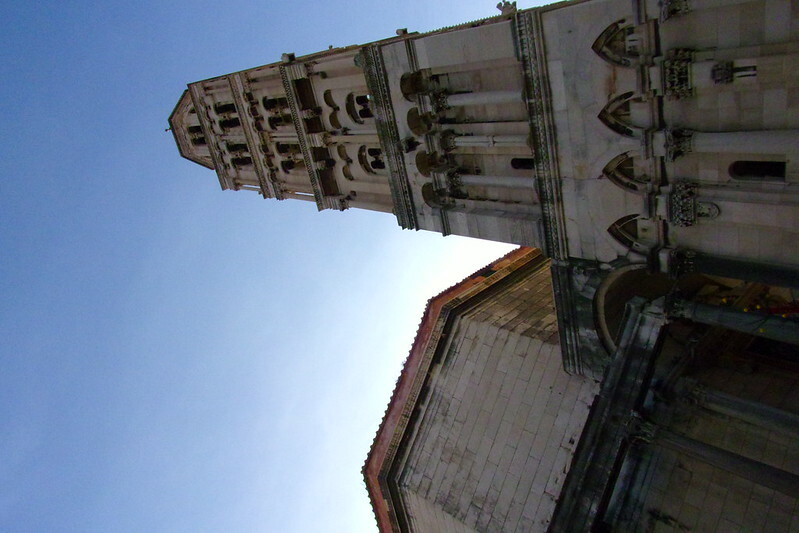 Towering above Split’s crenelated medieval rooftops is the Cathedral of St. Domnius, built on the ruins of Diocletian’s Mausoleum. 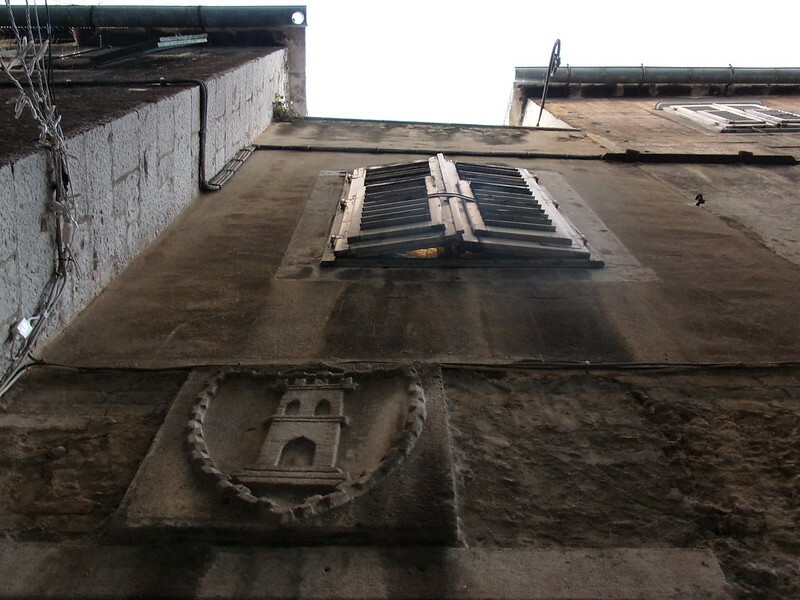 One aspect of Split that’s fascinating to behold is the juxtaposition between ancient and merely old architecture. 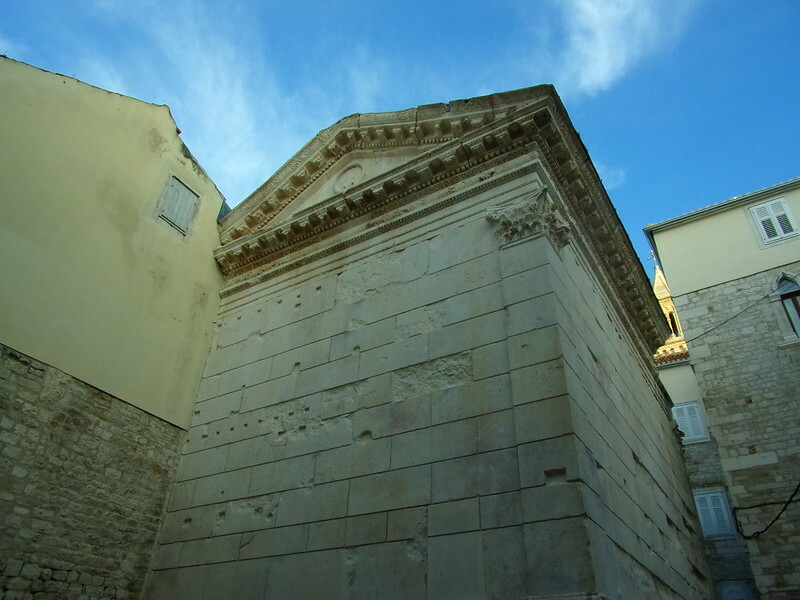 This is Peristil, where Diocletian used to address his court. 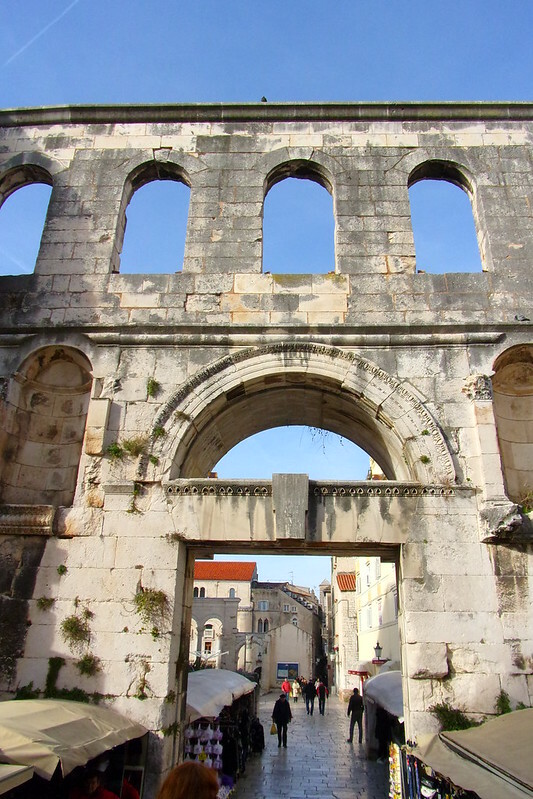 Meanwhile, there are Romanesque, Gothic, and Baroque elements scattered about, such as this archway. 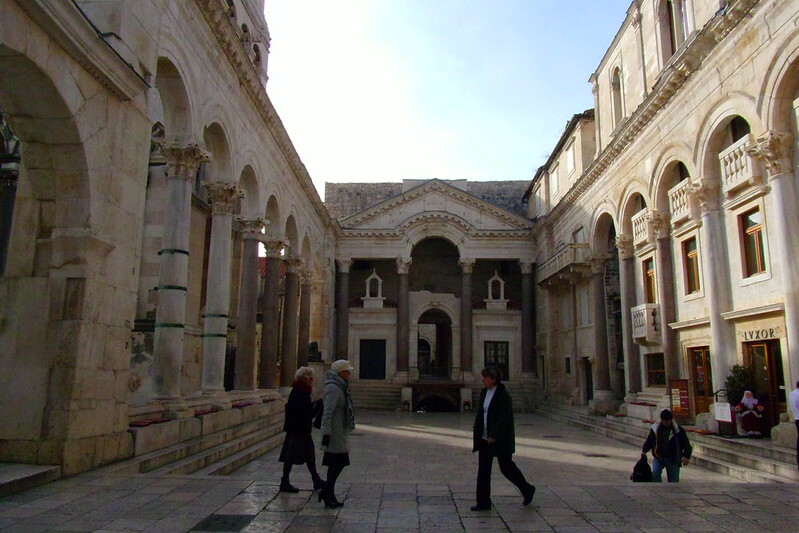 It’s not uncommon to turn a corner in the Palace and come across a random coat of arms dating back to Split’s medieval era, when it was ruled from afar by Venice. 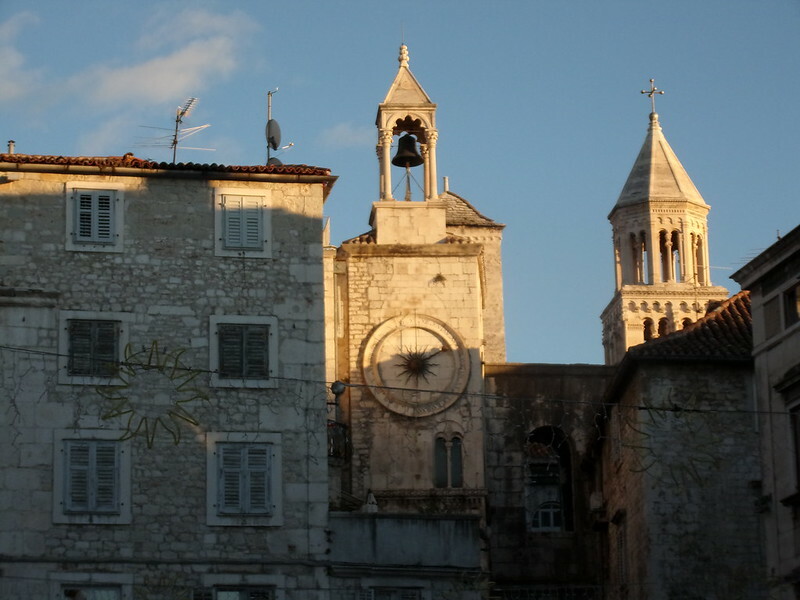 An odd clocktower which displays all 24 hours of the day sits only a few alleyways over from Jupiter’s Temple. 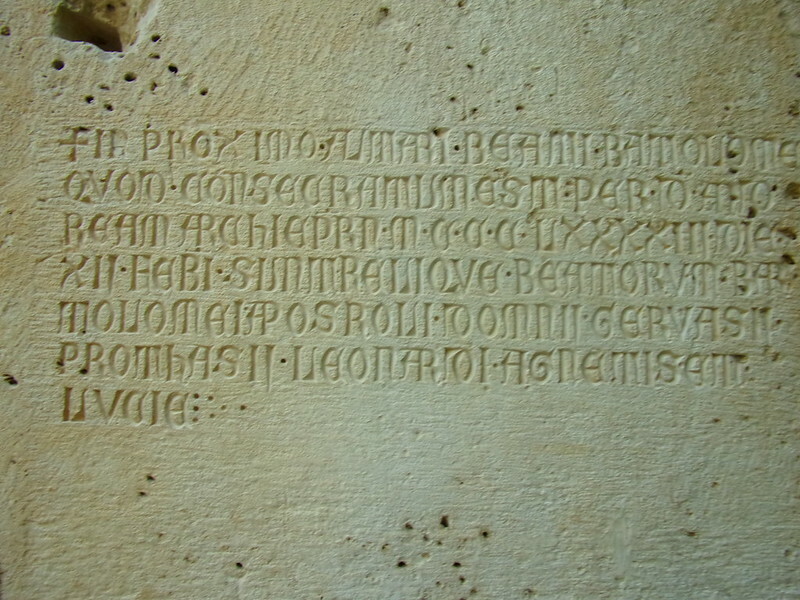 A medieval inscription on the inside of the temple’s frame dedicated the formerly pagan building to be used as a baptistry during the Middle Ages. 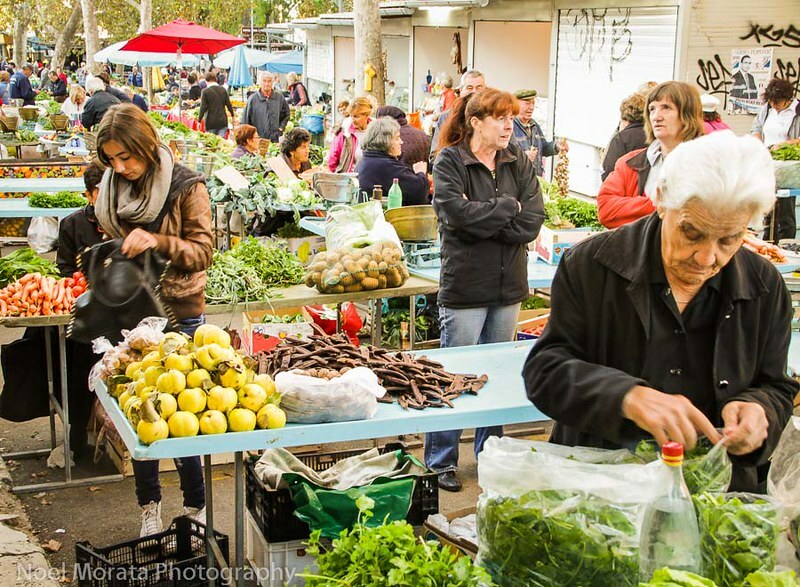 Not far outside the walls of Diocletian’s Palace is the Stari Pazar, where vendors have been selling home-grown produce, meat, bread, cheese, clothing, jewelry, and just about everything else since forever. 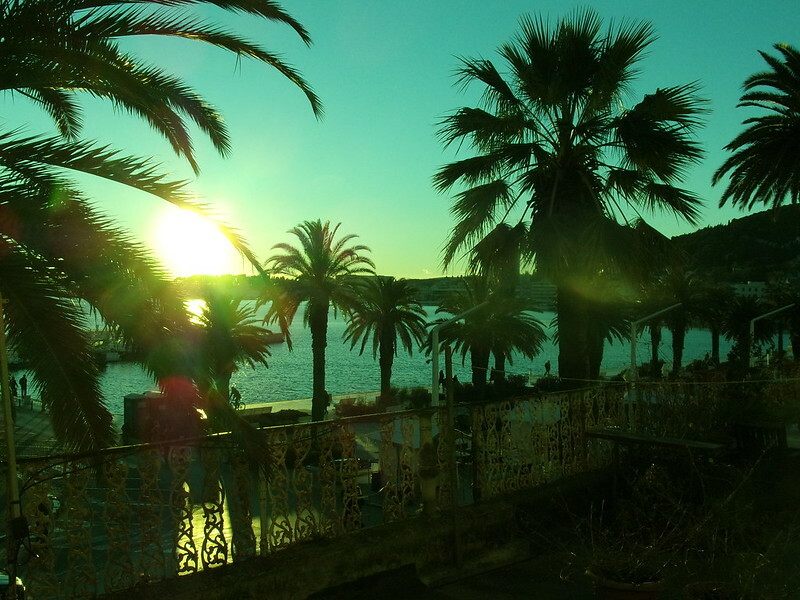 This is Split, and this was home for January. 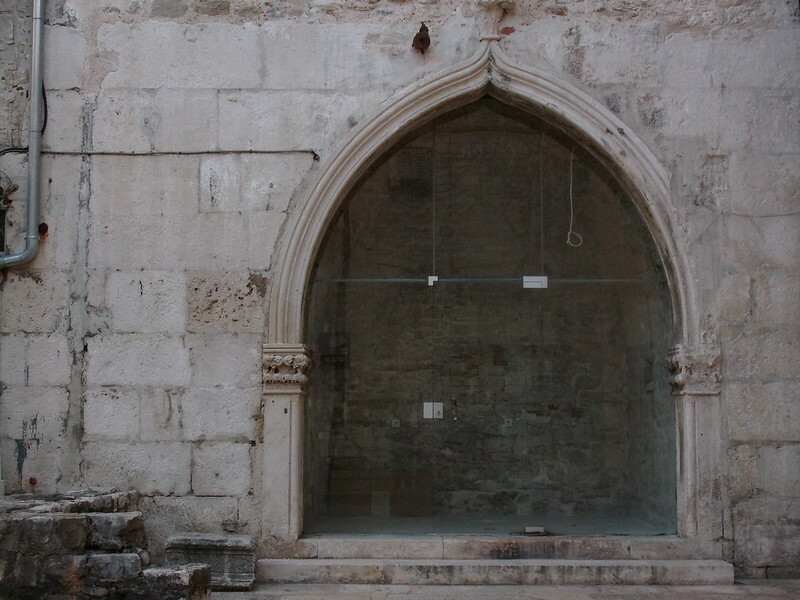 Posted in Fair/Market, RomanTagged airbnb, architecture, Croatia, home, Local, Medieval, photography, Roman, Split, tourism, travel, urbanBookmark the permalink. 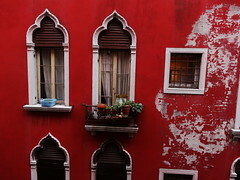 Reblogged this on Adriana Kuprešak .